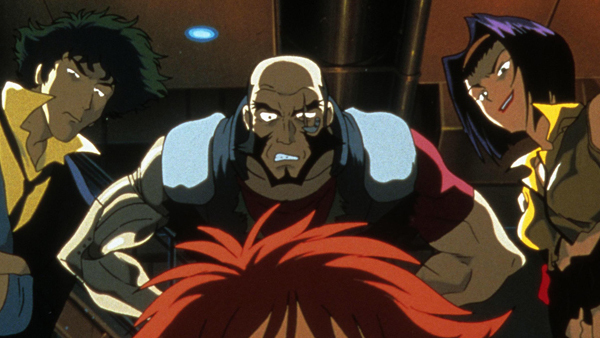 Netflix have recently announced a live-action remake of the 1997 anime Cowboy Bebop, and reception has been mixed to say the least. On one hand, it’s incredibly exciting to think that there’ll be new, fresh stories involving the likes of Spike and Faye, with debates already swirling about dream casting. But on the other hand, anime to live action is not a path paved with gold. A bad remake could ruin the chances of an anime reboot, Blu-ray update or any future releases from the show. Netflix has a few clunkers in its back catalogue, and brilliant sci-fi shows are few and far between. While there are the obvious reasons to be concerned (Westernisation, poor casting, changing core characters, ignoring the source material...), there are a lot of reasons to be excited too. And if it’s terrible, at least the original will still be there to enjoy. But let’s be optimistic. The show might very well be not terrible, it might even be great. As long as Netflix gets a few basic things right in the live action version, they can satiate at least some of the fan base.